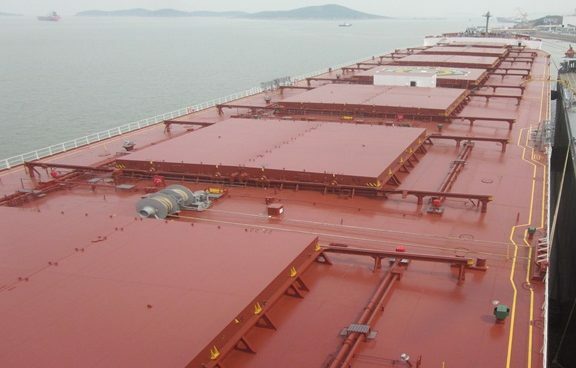 Greek dry bulk owner Diana Shipping has entered into a new time charter contract with Cargill International for 2010-built kamsarmax Medusa . The new charter, which commenced yesterday, is for 13-15 months at a gross charter rate of $14,000 per day. Cargill was previously paying $10,000 per day for the vessel. Diana Shipping says the deal will generate around $5.46m of revenue based on the minimum the charter period.